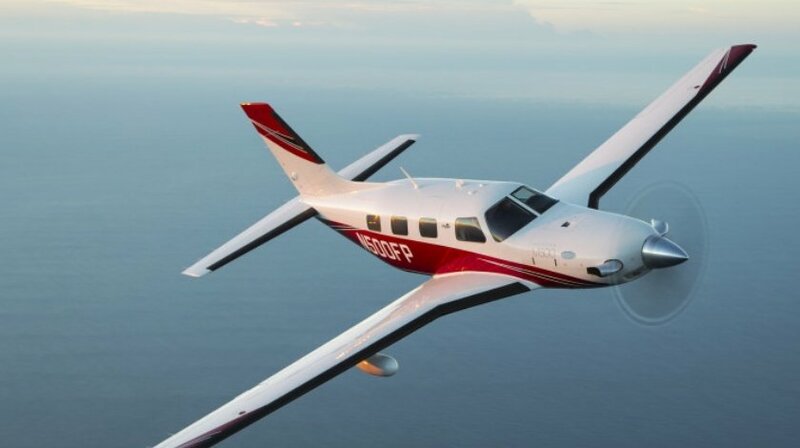 Piper Aircraft, Inc. announced it has been awarded approval from the European Aviation Safety Agency (EASA), for the Piper M500, clearing the way for the innovative aircraft to enter into service on the European register. “EASA certification is an important milestone allowing us to kick off a major sales campaign to bring the M500 to the European market,” said Simon Caldecott, President and CEO of Piper Aircraft. This is the third international certification for the M500 including Brazil, Canada, and Japan. It is significant because there is a growing demand for an aircraft that offers the advanced safety features and the best value proposition of any aircraft in its class. Its reliable Pratt & Whitney PT6A-42A engine, unpaved field approval, and added safety of the enhanced autopilot flight control system, make the M500 well-suited for European topography and the market’s requirements.